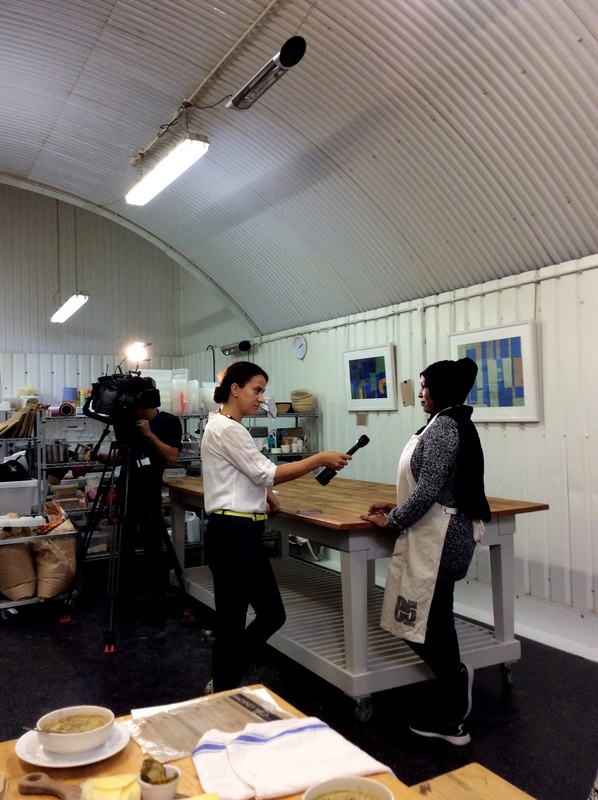 We’re so proud of how our wonderful bakers have represented Just Bread to news outlets from around the world. Plus, watch our own video about the project. If you’re interested in covering our story get in touch through the ‘contact us page’.